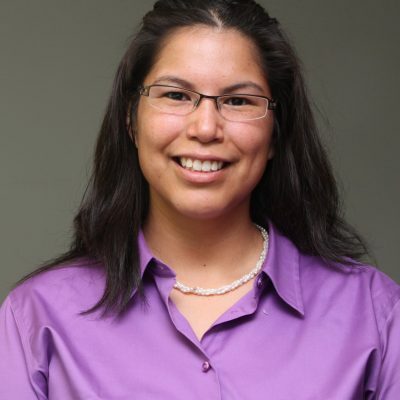 Jessica Vandenberghe is a Indigenous Community Consultant and Project Engineer at Urban Systems. Raised as a farm girl in northern Alberta, Jessica Vandenberghe, P.Eng., M.Sc. obtained two engineering degrees from the University of Alberta. Working for just under 10 years in the oil sands industry, Jessica holds several patents and has gained valuable technical and project management experience. She decided to pursue her passion for youth outreach work and took a position in 2012 with the Association of Professional Engineers and Geoscientists of Alberta (APEGA) as the Director of Outreach and Product Services, later moving to become the Director of Enforcement and Permits. She has since decided to again follow her passion for growing strong vibrant communities and re-focus on helping Indigenous communities within Alberta by working as an Indigenous Community Consultant and Project Engineering for Urban Systems Ltd. She is a mom of two children and strongly believes in diversity and inclusion, continual learning, and works to be a positive role model and influence for the Engineering Professions.